The special angled, helical-insert design of the T10383 enhances cutting action and chip evacuation for a superb finish at fast speeds. The round inserts of the T10386 can be easily rotated for a fresh cutting edge, and the T10388 provides incredible cutting action and exceptional finishes thanks to its enhanced helix insert design. 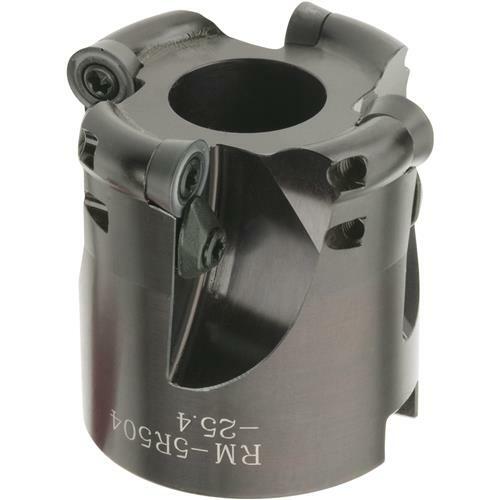 These top-quality cutters are suitable for production and tool rooms! Inserts not included.